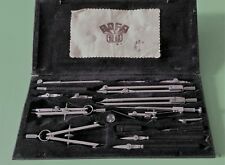 Vintage Bofa Technical Drawing Compass Set D417. 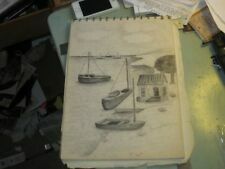 This vintage Bofa technical drawing compass set is in good and usable condition. The 16-piece set is kept in a hard case which has a sliding rod to secure it when closed.